Pastor Tim discusses what the Bible says about how to know God’s will for your life and for different situations. He tells some inspiring stories to illustrate. In a recent Barna survey, half of the respondents felt it was wrong to share your faith others with the expectation that they too would come to the same belief. However, Jesus expects us all to call others. Pastor Casey uses Jesus’ example of calling others to follow him and how they in turn drew others into a relationship with Jesus. 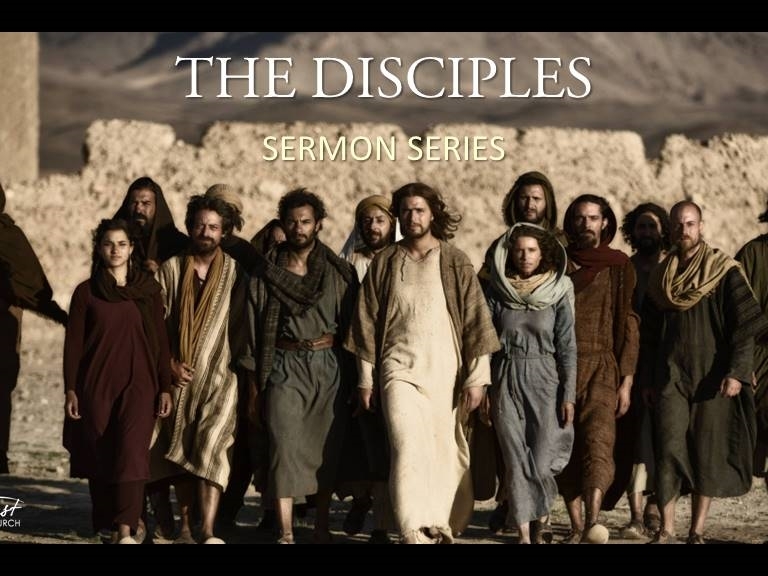 In this message, Pastor Tim Stradling relates the biblical account of Jesus washing the feet of the disciples and five ways that this act demonstrated Jesus’ love. In this continuation of the Love Like Jesus series, Pastor Tim discusses how we might fill the gap between our expectations and our reality by choosing to trust. 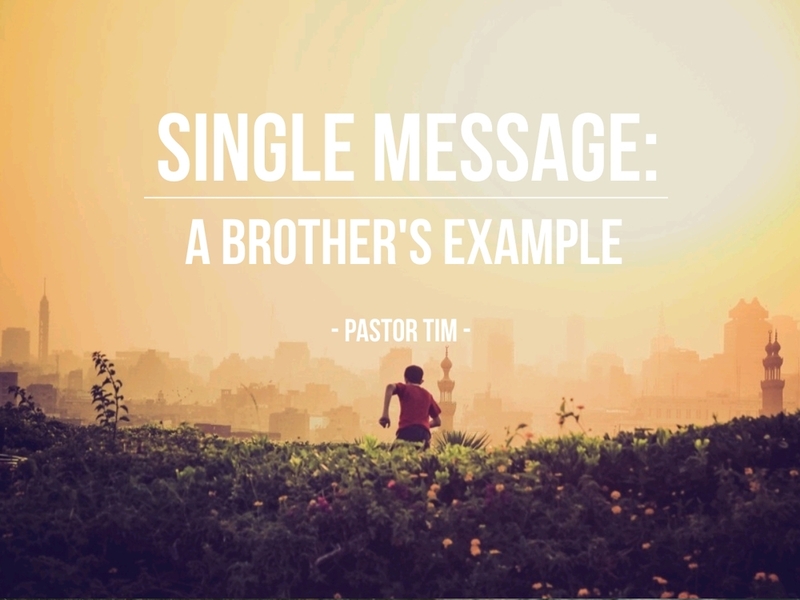 Pastor Tim connects Jesus' command to "love one another as I have loved you" with the Apostle Paul's instruction that "love is not self-seeking in 1 Corinthians 13:5. Then, he applies this idea to many areas of life, especially marriage and what the apostle Paul is saying in Ephesians 5:21-29 about marriage. 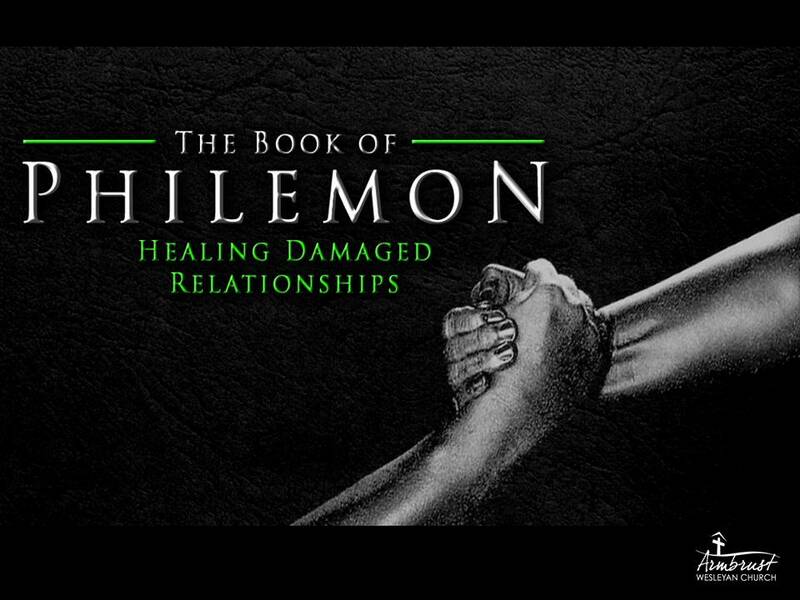 Pastor Tim identifies the kinds of wrongs we typically hold against others and five biblically based ways that will help us to keep no record of wrongs. Pastor Tim explains how envy prevents us from loving like Jesus and he provides five things we can do to eliminate envy. Pastor Kaleb discusses what it looks like to love like Jesus. Pastor Casey discusses 1 Corinthians 13:1-3 where the Apostle Paul essentially says that love is all that matters. On the night Jesus was betrayed, he declared a new covenant and gave a new commandment. How are these intended to define our faith and our following Him? What if they change everything? Pastor Tim connects the testimony of one from Armbrust church with the story of Jesus and Zacchaeus. Then he explains what we can learn about restitution, repairing relationships, and redemption in Christ from Zacchaeus' story. Pastor Tim discusses all the ministries of the church throughout the year and makes a challenge for the coming year. Pastor Casey encourages and exhorts us as she expounds on 2 Peter 1:3-11. Based on the writing of Craig Barnes from PTS, Pastor Tim relates some of the historical insights we have about Herod from the Christmas Story in the gospel of Matthew. Then, he shows how Herod can be an example or a metaphor for how there are things in our lives that we love what they do for us, but we hate what they cost us. Luke tells two stories in his Christmas narrative - the story of John the Baptist's parents Elizabeth and Zechariah and the story of Mary and Joseph. Elizabeth and Zechariah are there as foils to show us some things about Mary with more clarity. Listen to Pastor Tim explain and apply these things to us. Pastor Tim concludes the series Lord, teach us to pray about how Jesus taught us to pray by looking at what Jesus and his disciples prayed and said about the power of Jesus Name. Pastor Casey explores scriptures and where thanks were given and how it applies to us today. Pastor Tim discusses Jesus’ habits of prayer as an axample for our habits of prayer. Pastor Tim Stradling explains and expounds on the Lord’s Prayer that will help you understand it better and use it in your own prayer life. Pastor Tim opens a series on prayer with an inspiring exposition of Luke 18:1-8. Pastor Tim discusses the passage in Hebrews 12 where it says we are surrounded by a great cloud of witnesses. What does that mean? Do people look down from heaven? And, what the passage says Christians should do since others are watching. Various verses in Acts, Deuteronomy 19:15; John 20:21. Pastor Tim shows how much being a witness is the focus of the book of Acts. The examples there are then used to encourage how we are to be witnesses for Jesus ourselves. Through the account of Saul’s conversion, Pastor Casey reminds us that we all have unique, personal accounts of how we cam to Christ and how he has impacted our lives. 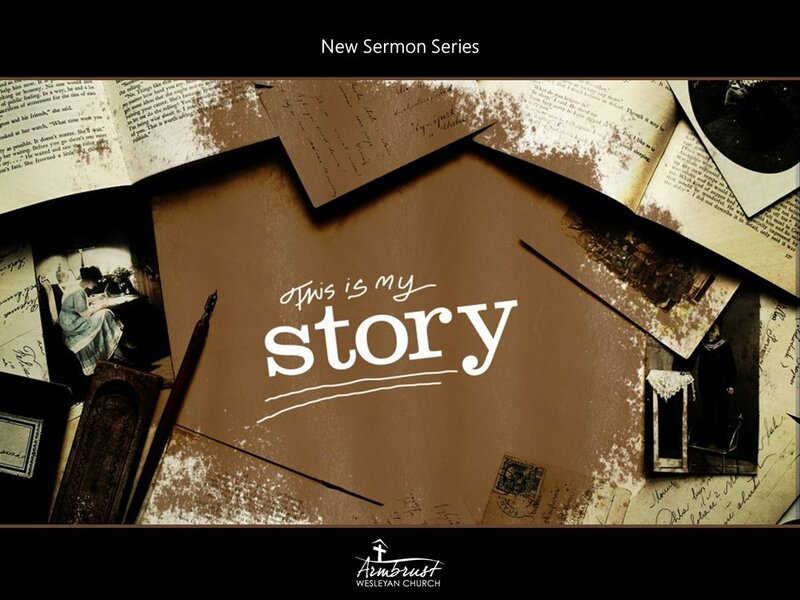 We need therefore to be prepared to share our story… our witness! Pastor Tim explains why John uses the words witness and testimony 77 times in his gospel and his three short letters. What is he trying to tell us? How does that affect our understanding of what it means to be witnesses for Jesus Christ? Jesus said his followers are to be his witnesses. What does it mean to be a witness and where did this come from? 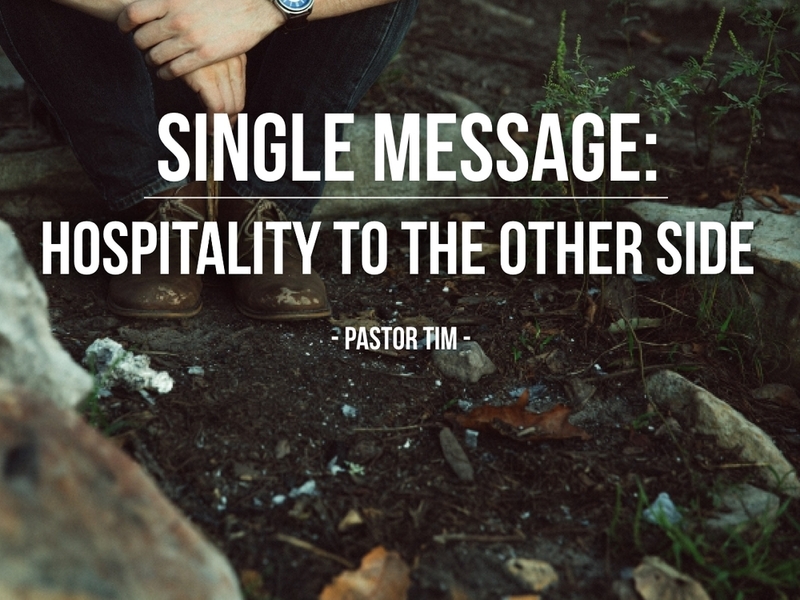 In this message Pastor Tim explains the background of bearing witness from the Old Testament. 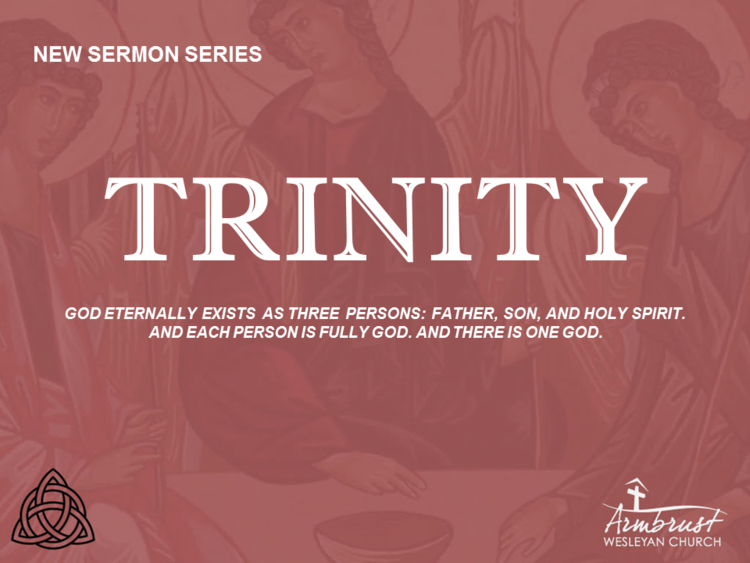 Pastor Tim makes connections between the Old and the New - the Day of Atonement and the cross, the commandment against bearing false witness and a beautiful Jewish prayer. What does it mean to "train up a child in the way he should go"? Some good insights are offered about what the words "train up" meant in the original language of Proverbs 13:24 that suggest what the Bible is calling parents to do. Some practical advice about parenting is also given. Why do we do it? What does baptism mean? A discussion of how the parable of the good Samaritan relates to issues in our world today - some very challenging and polarizing issues. Jesus' encounter with the Samaritan woman at a well shows us how he refused on many levels to participate in the cultural prejudices of his day. If you were stranded on a pacific island and could have only one chapter of the Bible, which would you choose? Here's why many say Romans 8 is their choice. Jesus told Peter to go catch a fish and look for money in its mouth to pay their taxes. (Don't you wish.) Then Jesus taught about money and related issues. Why did Judas betray Jesus? How did Judas die? And what did Judas miss by choosing to end his own life? What does the resurrection tell us about Jesus? A discussion of the layers often found in the text of the Bible. One extremely interesting layer found in the very first words of the Bible that point to Jesus Christ is discussed. This is a discussion of the time or times that Jesus cleanses the temple in the gospels. A strong case is made that there is a reason from the Old Testament for Jesus doing this that many don't see. The Hutterites, a Car Dealer, and the Grace of God. An amazing story of a family who did what Jesus told the rich young ruler to do and how God used them to reach a community of Hutterites. A discussion of the enemy of our soul and how he operates.